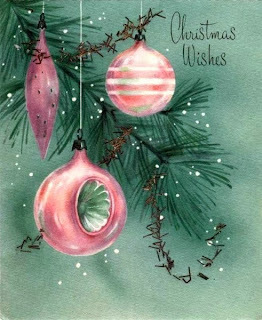 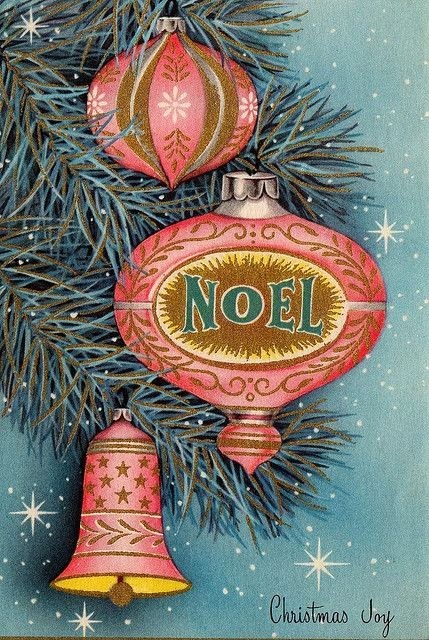 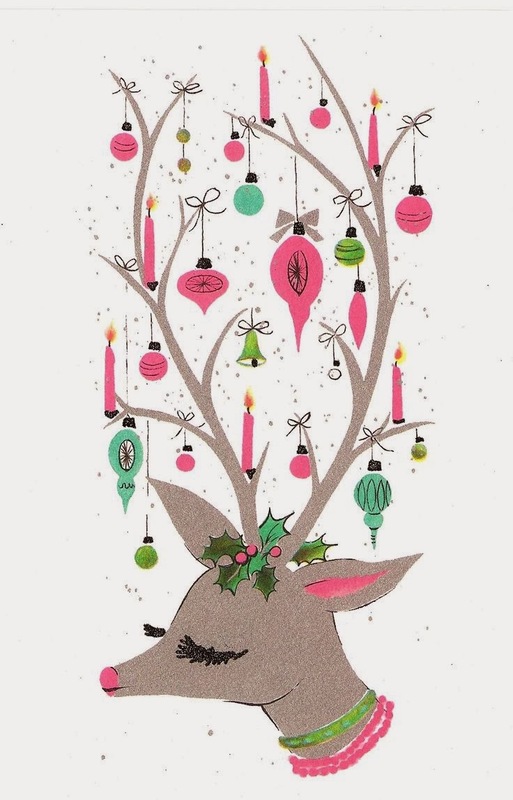 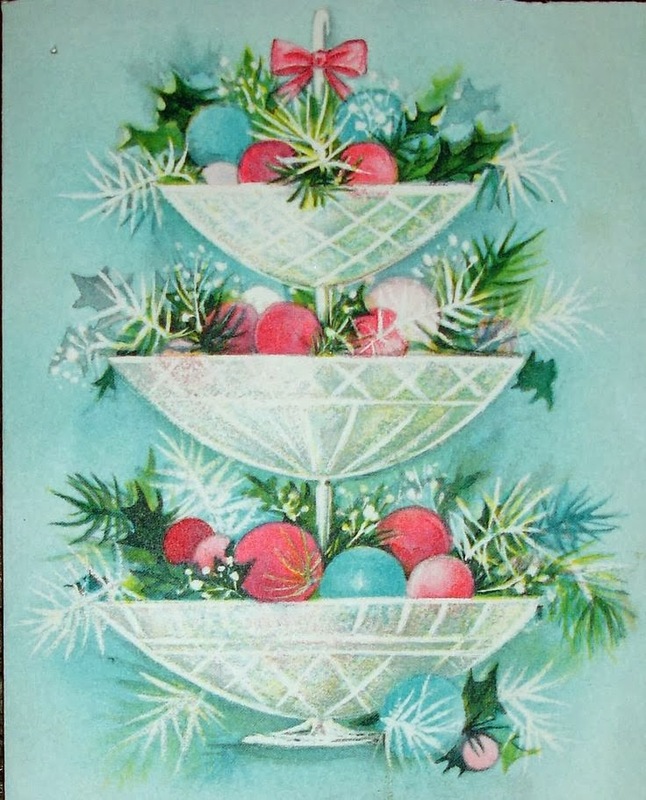 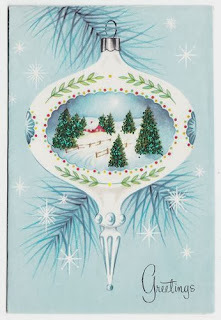 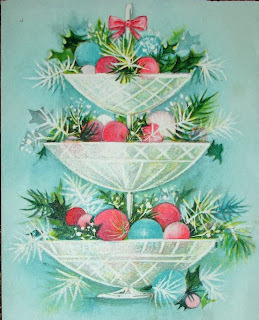 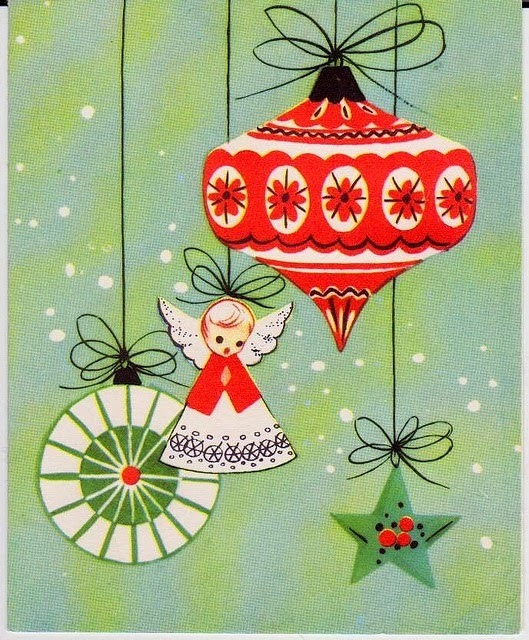 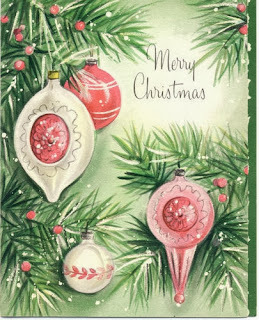 Farm Girl Pink....: ~ Random Holiday pretty... Ornaments on cards! With pink and turquoise ornaments?! ?